All OAKS AT DEER HOLLOW homes currently listed for sale in Tooele as of 04/18/2019 are shown below. You can change the search criteria at any time by pressing the 'Change Search' button below. "TO BE BUILT. Phase 3 of The Oaks at Deer Hollow Subdivision has officially been released! 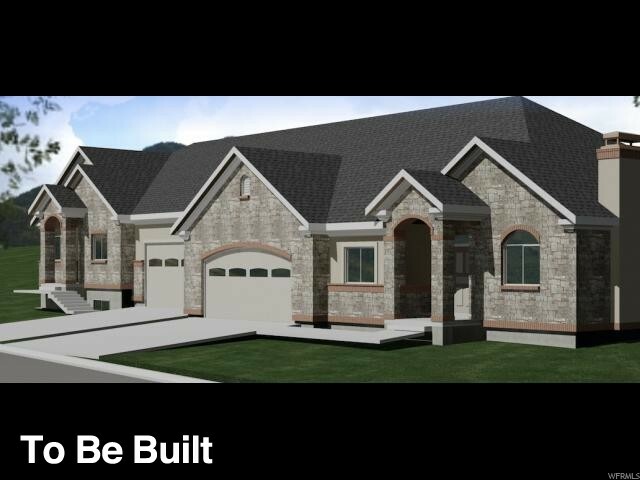 BEAUTIFUL Brand new twin homes in the Tooele Valley! Contact today for more information! Square footage figures are provided as a courtesy estimate only. Buyer is advised to obtain an independent measurement. " "TO BE BUILT. Phase 3 of The Oaks at Deer Hollow Subdivision has officially been released! Brand new twin homes in the Tooele Valley! Contact today for more information! Square footage figures are provided as a courtesy estimate only. Buyer is advised to obtain an independent measurement."